Air duct cleaning in Bothell, WA sounds simple enough. However, if the air duct cleaning is not done with professional techniques, all of the dust, particles and other things that are inside the duct might come to reside in your living spaces. Many states require air duct cleaners to be licensed for good reason. When you need to clean your air ducts, look for an experienced company like Dave All Star Cleaners. We will protect your furniture and possessions by covering them or removing them from harm. Our cleaners use special vacuums that remove all particles from the duct and don't blow them out into your home. Our technicians are familiar with cleaning all types of air ducts, including metals, plastics and fiberglass. Fiberglass air ducts need special care to prevent fibers from the glass from entering your home. There fibers can be dangerous if breathed in over time. Our cleaners will clean your drain pans, coils, vent covers, humidifiers and fans. Cleaning includes replacing your filters with new ones to keep the air in your home vented cleanly. All of these areas should be free of dust and dirt and dry to the touch. Your vents should be reattached firmly to the wall. Our cleaners plan our cleaning times with our customers. If a job will take more than one day, we form a plan so that the owners of the home are not inconvenienced over night. 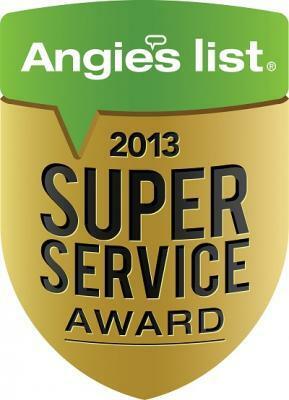 So, when you need your air duct cleaning in Bothell, WA the company to choose is us. Our clients rave about our professional service, and your family and household members will receive the benefits of clean air ducts.